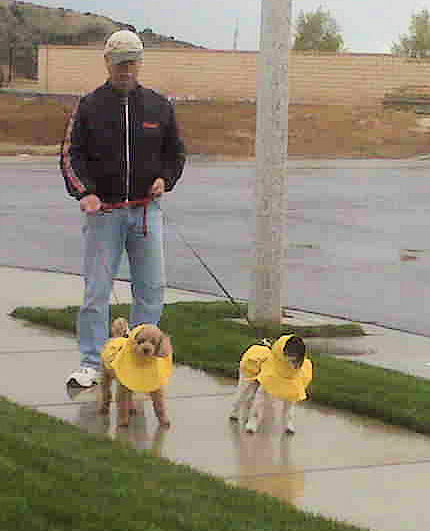 Chuck and Derek are your professional, experienced dog walkers. They are ready to take your dog out for exercise, with a chance to explore and stretch their legs. Your dog will not be walked with any other person’s dogs, and will receive indivdual attention. Perfect for the less-active adult dog, a new pup or older dogs that need more frequent breaks or dog let outs. Includes 1-2 dogs. Monday thru Friday. Advantages To Scheduling Dog Walks Are Huge! HEALTH – Scheduled dog walks 3 times a week for 30 minutes, improves your dog’s mood, his/her blood pressure is reduced and your dog’s weight is reduced by 15%! Note: We will not walk unruly/untrained dogs. 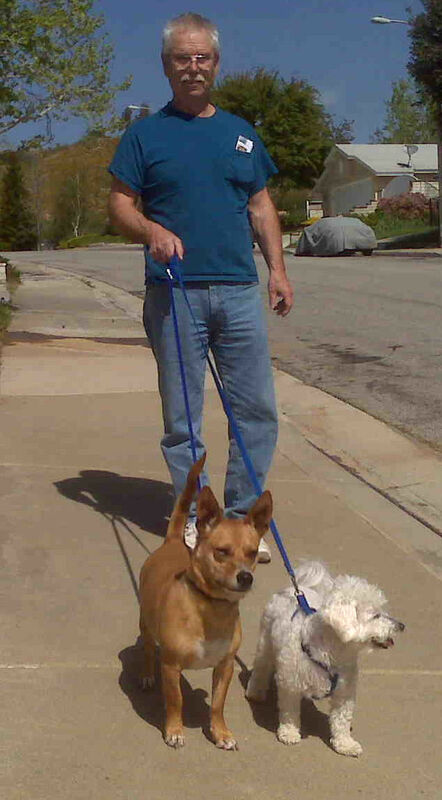 We require a 10 minute test walk during our "Get Acquainted" meeting to determine how your dog(s) react on the leash.